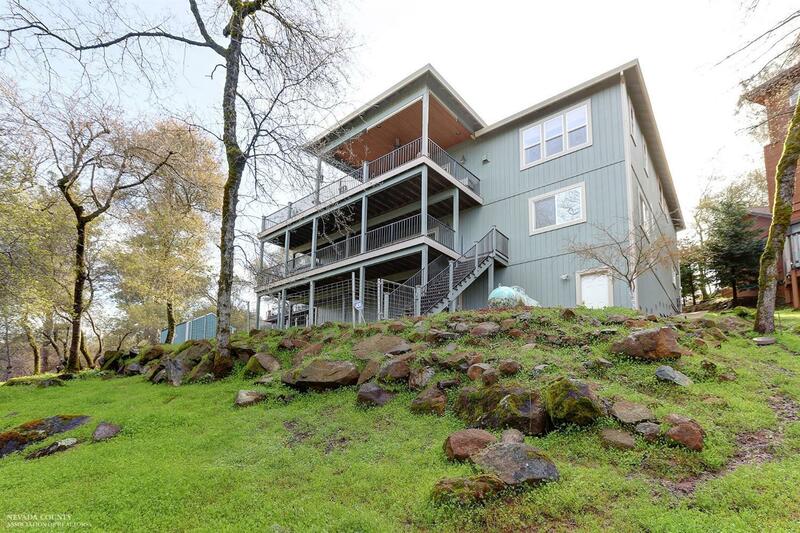 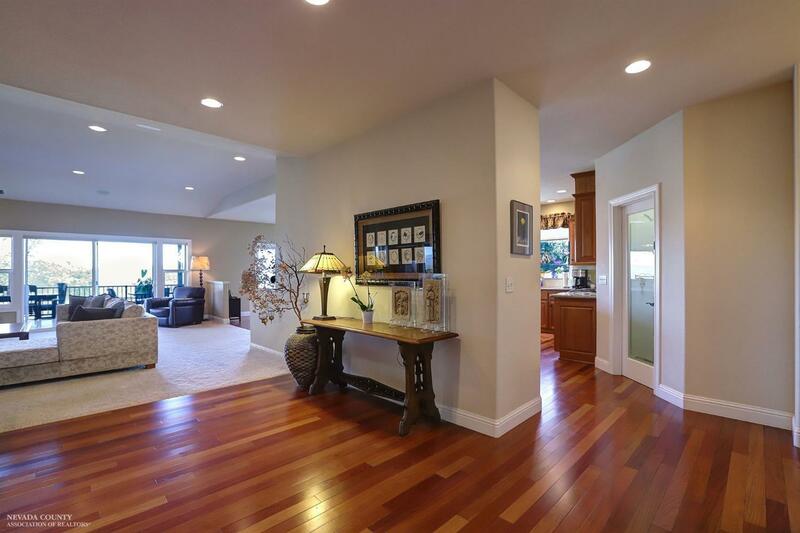 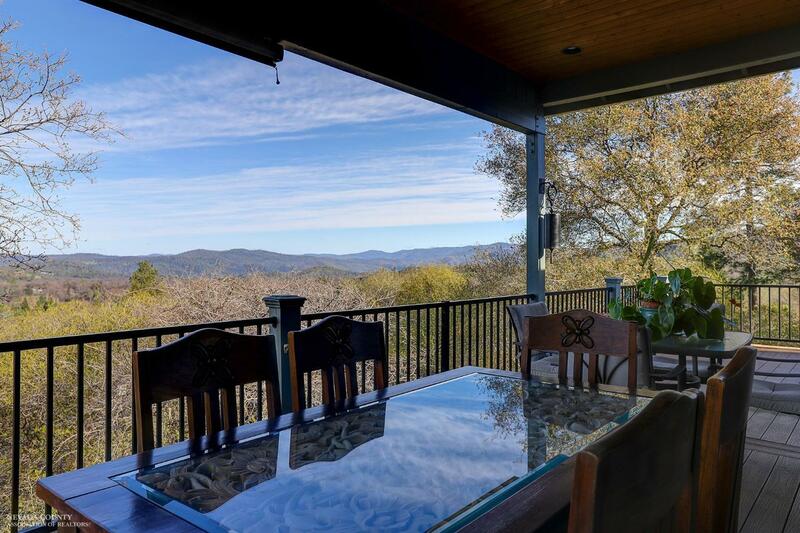 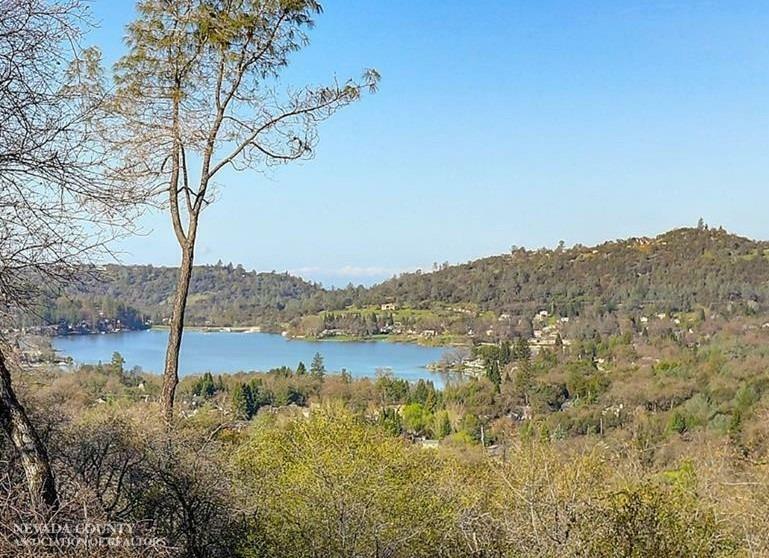 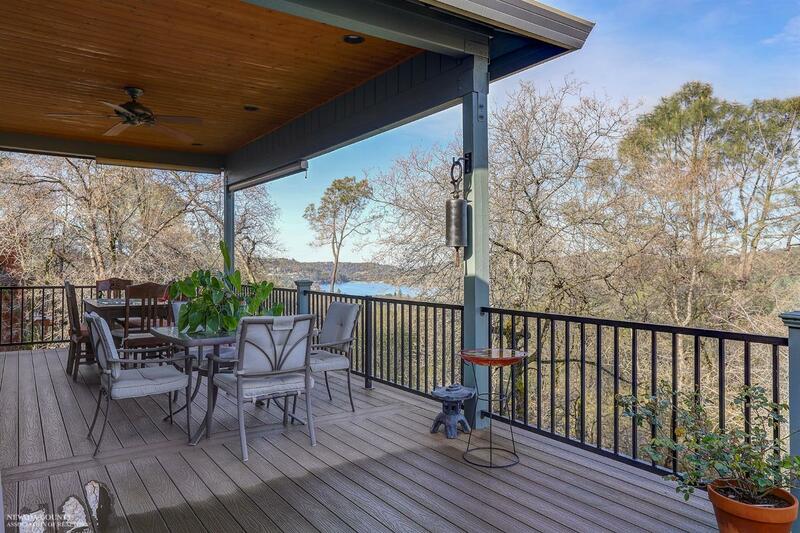 This Elegant Home offers Panoramic Lake, Valley & Sunset Views. 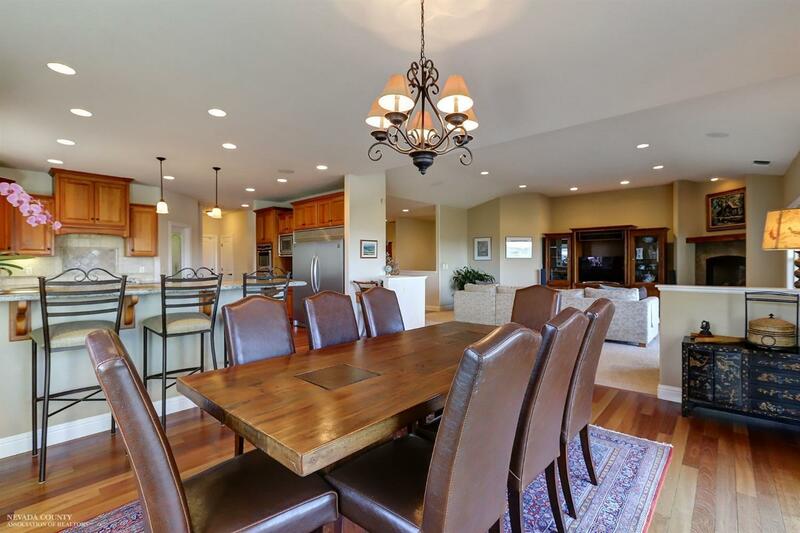 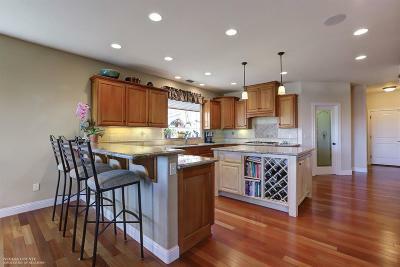 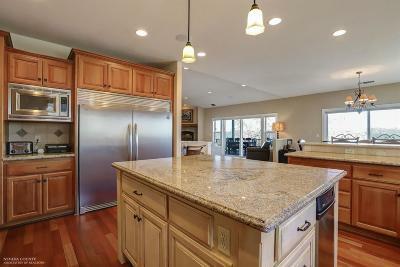 The Stunning Great Room w/10' Ceilings Includes An Awe-Inspiring Kitchen~Massive Granite Center Island~Wine Rack~Stainless Appliances~Double Oven~5 Burner Cooktop~Oversized Refrigerator/Freezer~Spacious Pantry. 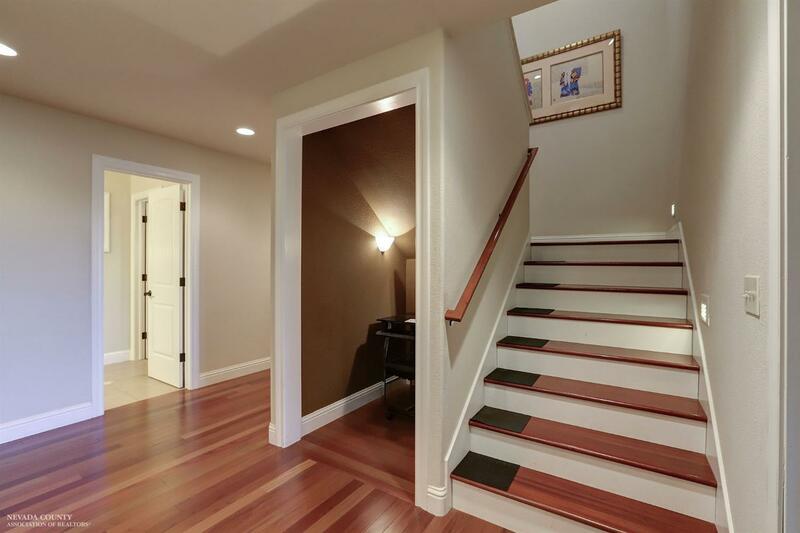 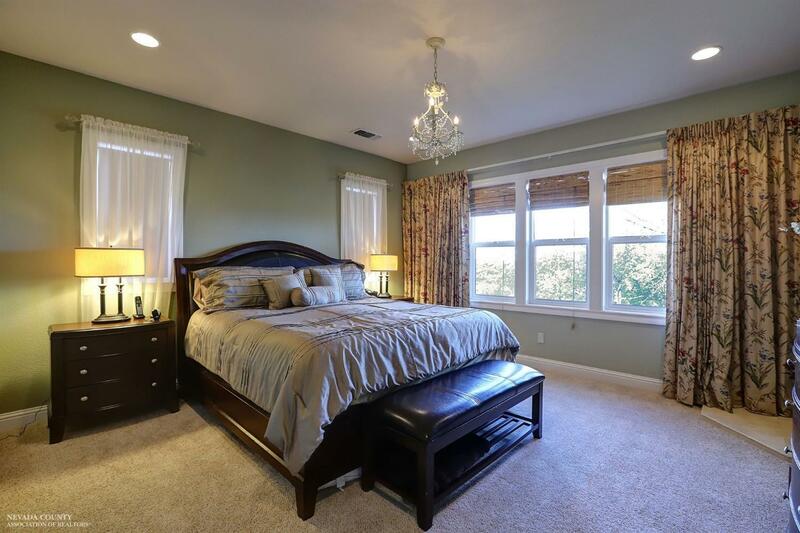 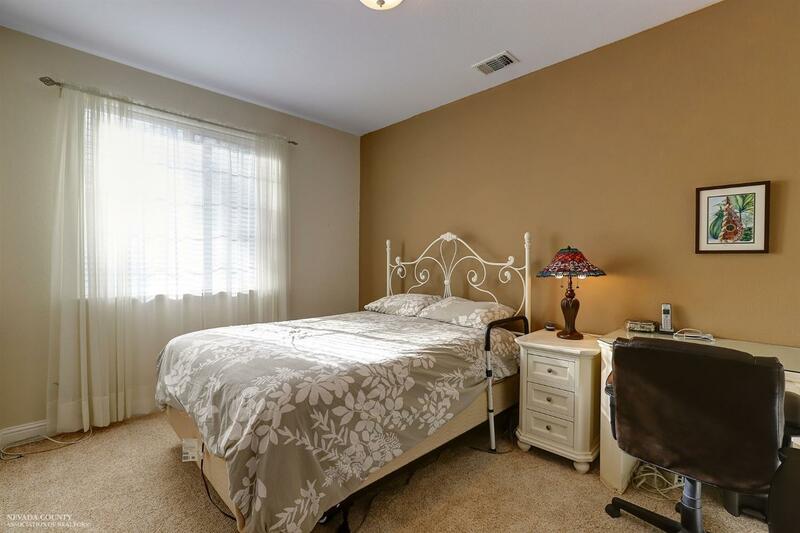 A Large Master, 2nd Bedroom, Bath, & Office Complete The Main Level. 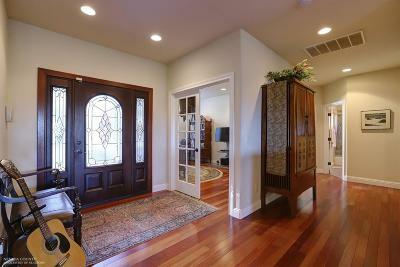 New carpets and Brazilian Cherry Wood adorn the floors. 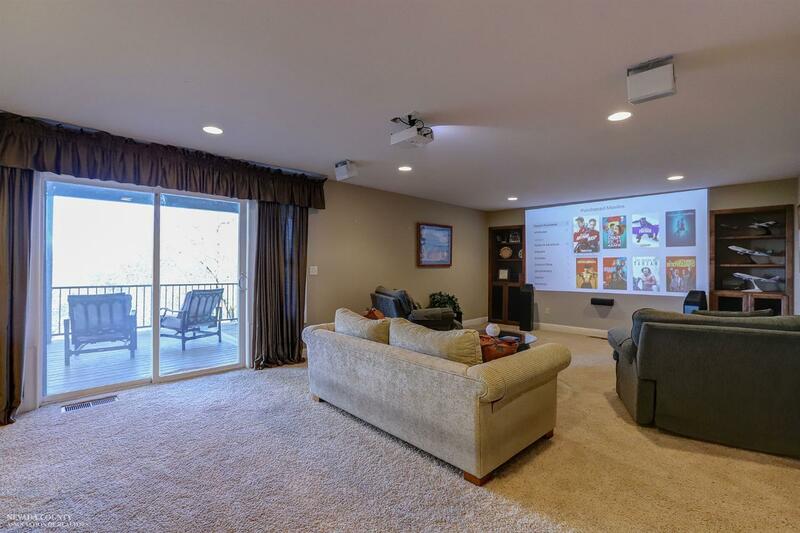 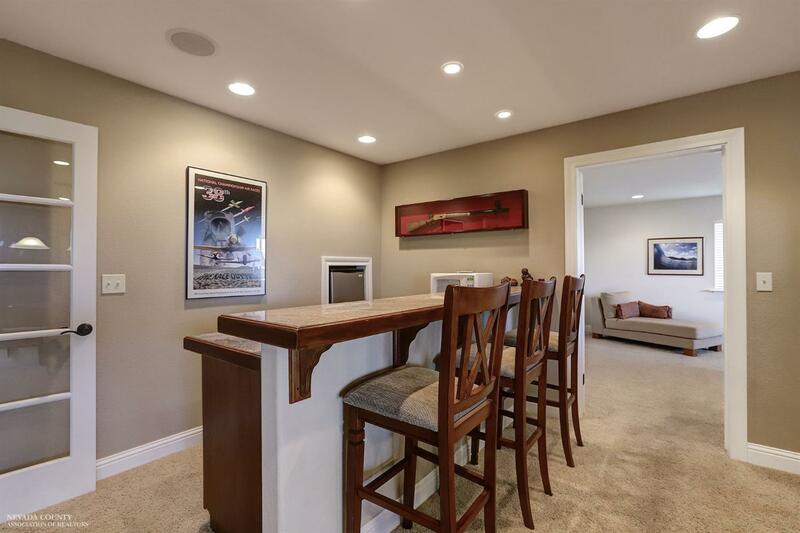 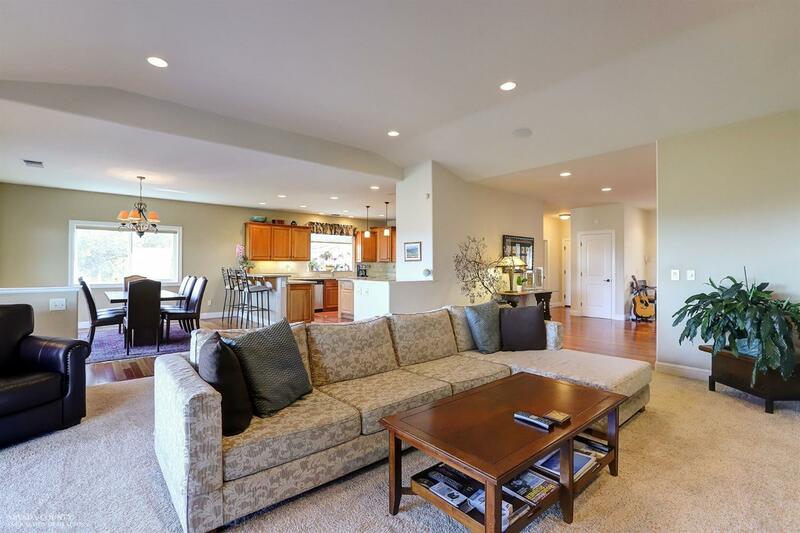 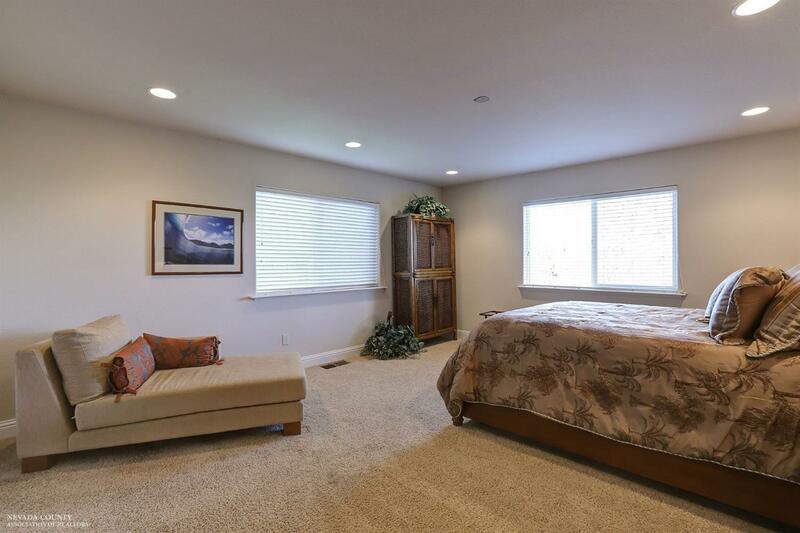 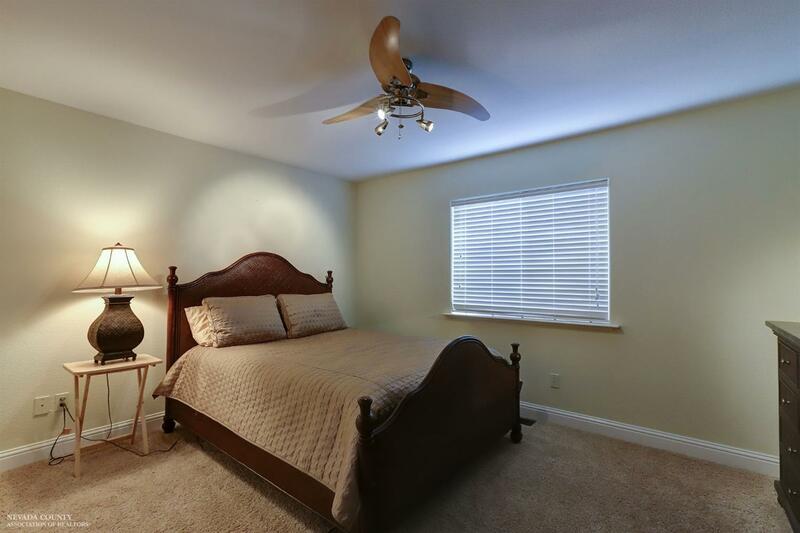 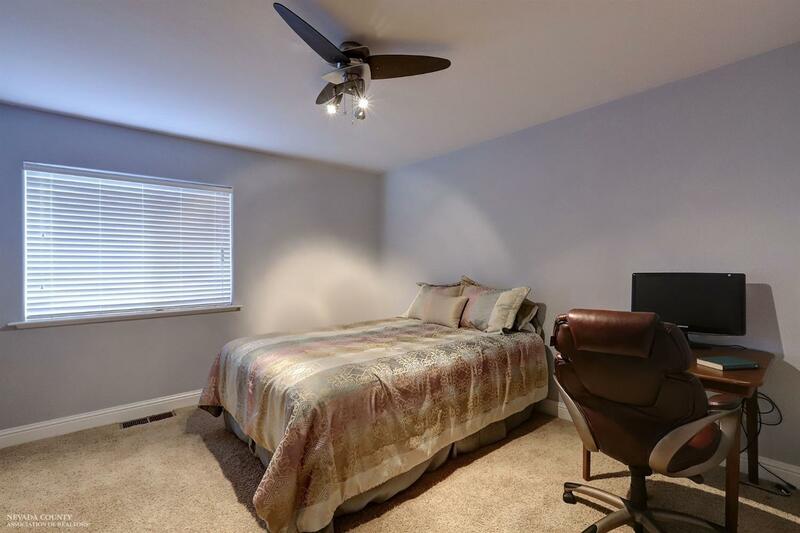 The Lower Level Offers 3 Bedrooms, Full Bath, Large Family Room & Bar w/12' Projection Movie Theater, and 29' Garage w/Direct Entry to Possible In-Law Suit. 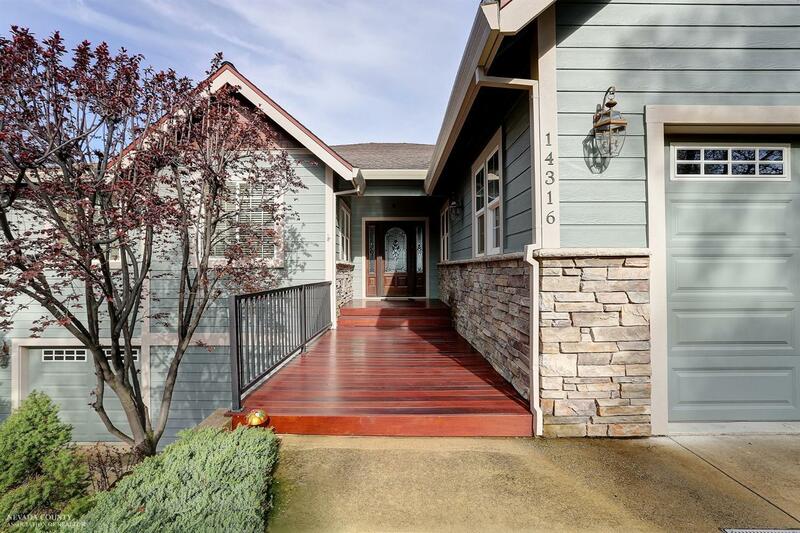 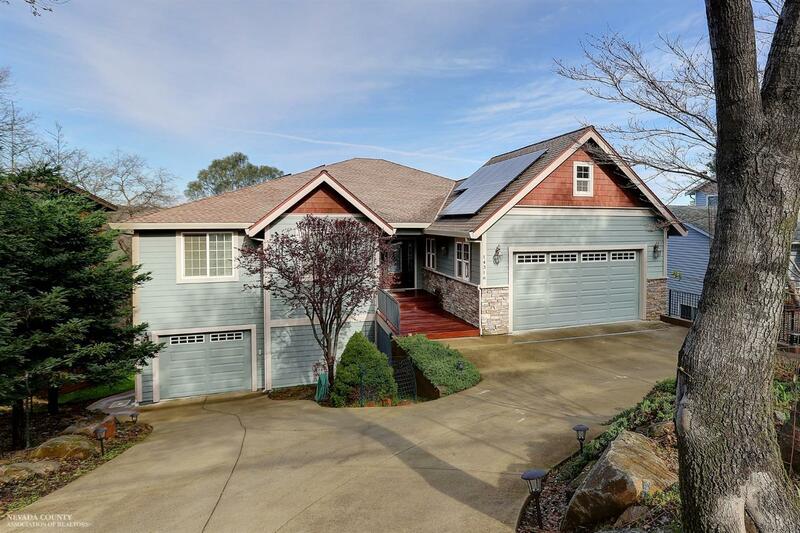 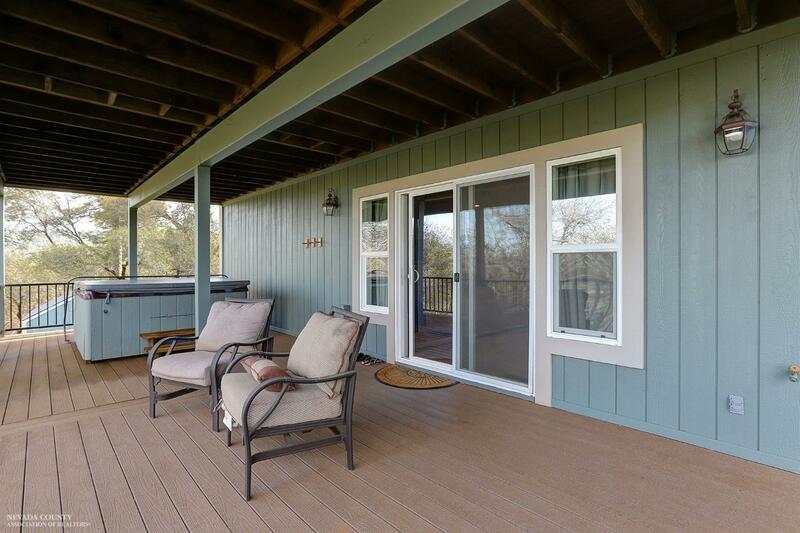 Large Private Decks, Hot Tub, Fenced Yard w/Electronic Pet Door, Over 1, 500 SF of Enclosed Storage & 26 Solar Panels That Can Eliminate Electric Bills Are Standout Features. 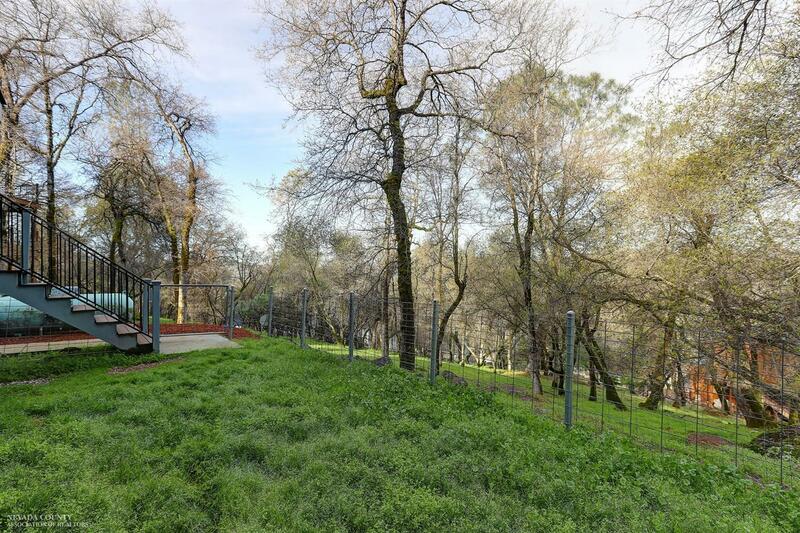 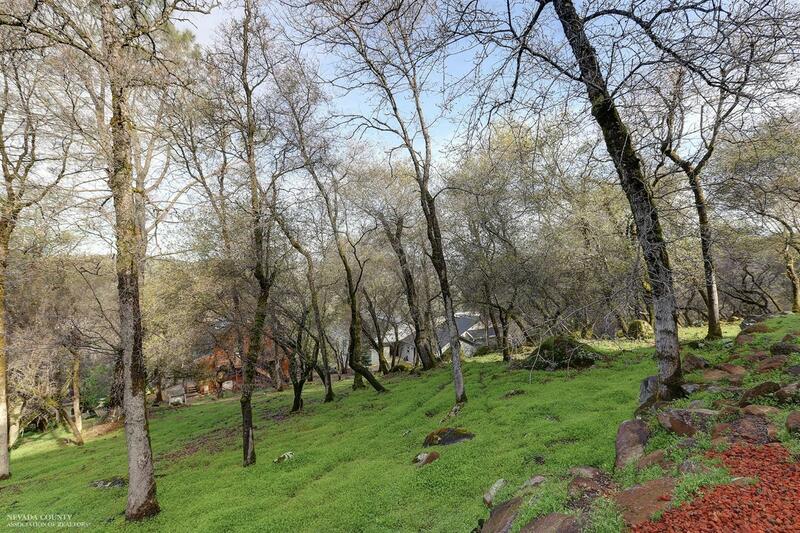 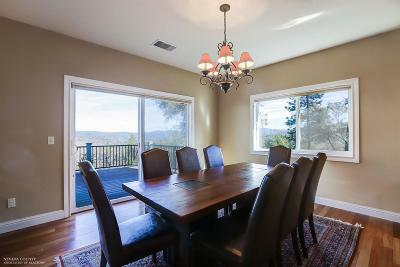 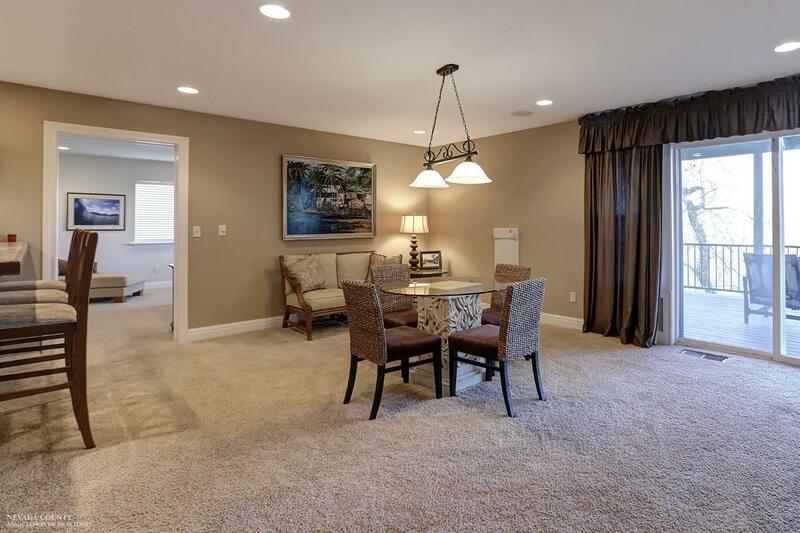 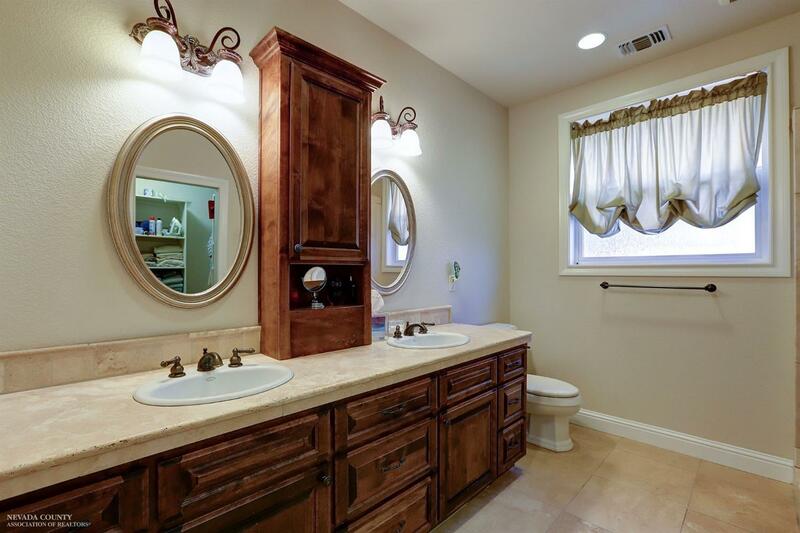 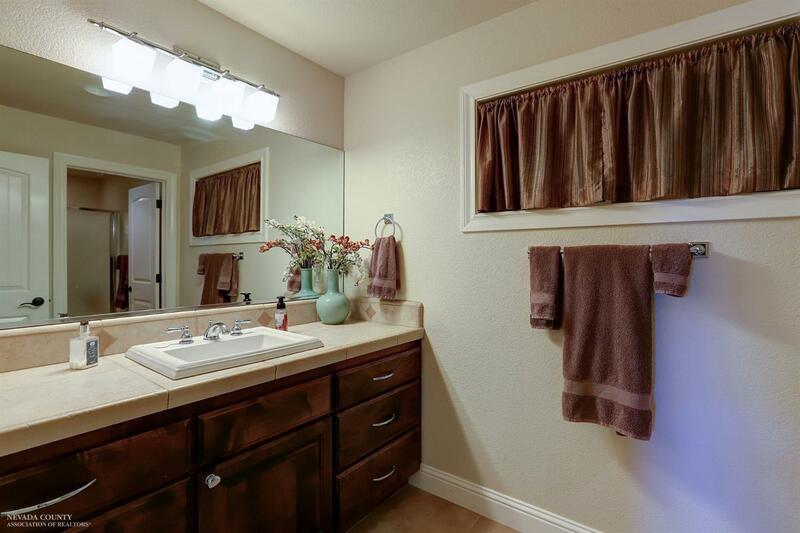 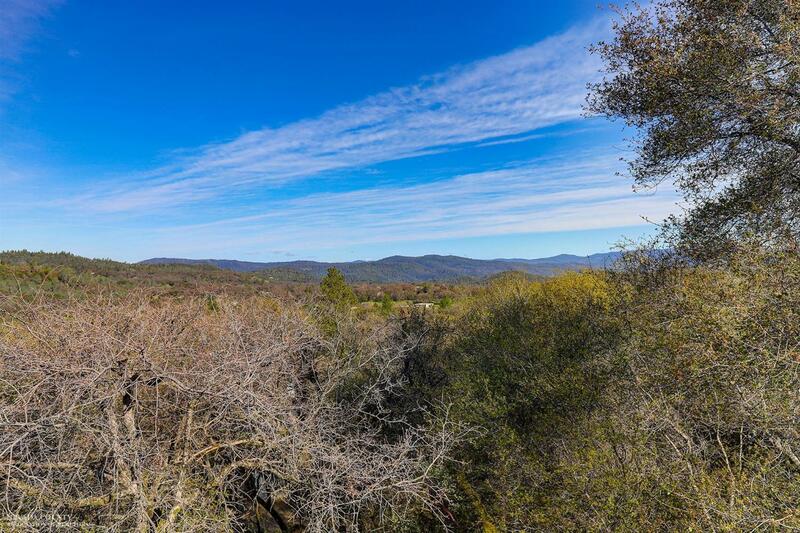 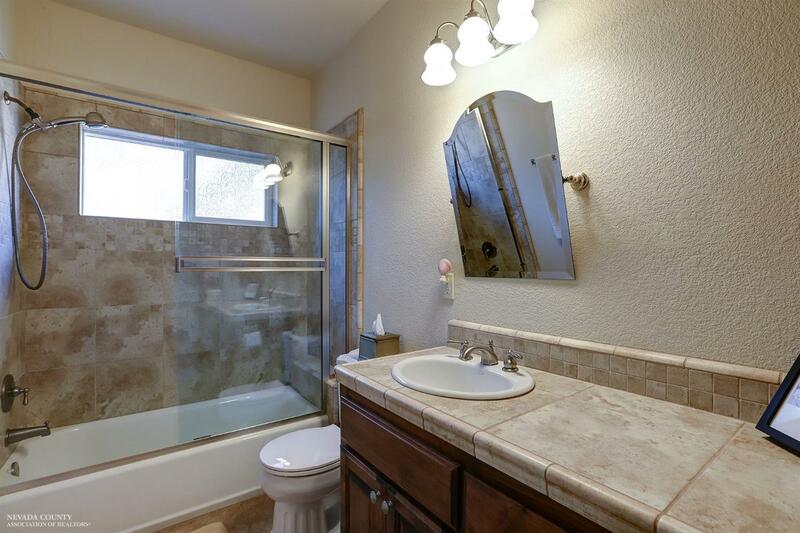 Located in Lake Wildwood, A Sierra Foothills Gated Community Just Over 1 Hr From Tahoe Ski Resorts or Sacramento Airport. 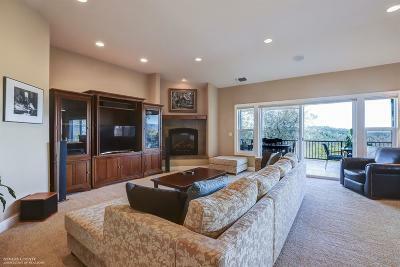 Members Enjoy a Championship Golf Course and Clubhouse, 320 Acre Private Lake ~Marina~5 Lakeside Parks~Tennis & Pickleball!